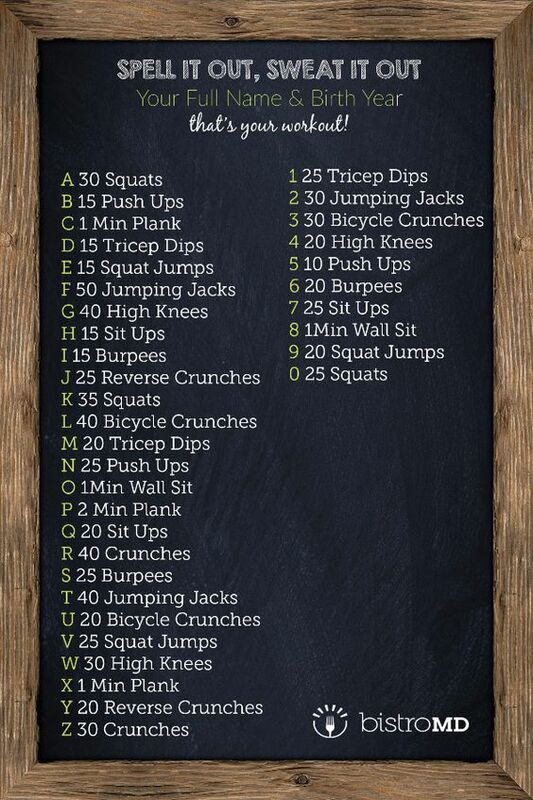 My mom told me about the workout with spelling your name so I went on Pinterest to see what it was all about. I found one that instructs you to spell out your name and birthday. I went into the gym thinking I’d do 3-4 rounds… after 1/uno/single/ less than 2 greater than 0, I wanted to forget my name. I made myself get on the bike for another 45 minutes and told myself I did good lol. I plan to push myself next time and do 2 rounds. Weekend Wrap Up – Seattle City!! !